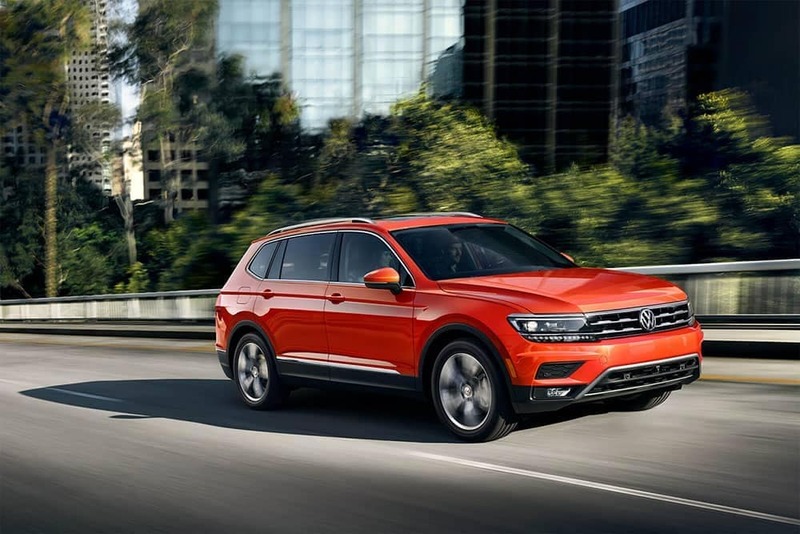 The 2019 Tiguan Limited, 2019 Tiguan, and 2019 Atlas are the three members of the Volkswagen SUV family. Compare Volkswagen SUVs side by side (by side) to see which one has the right balance of features, space, and performance for your Vienna and Fairfax drives. 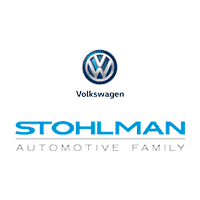 Then browse our inventory to find a Volkswagen SUV for sale at Stohlman Volkswagen! 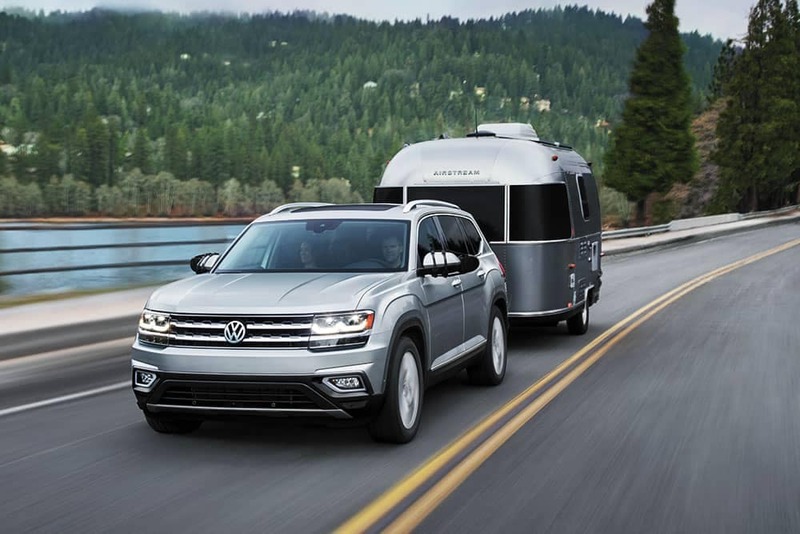 Whichever VW SUV you choose, you can opt for performance features like the 4MOTION® all-wheel drive system, and an excellent 6-year/72,000 mile basic warranty. 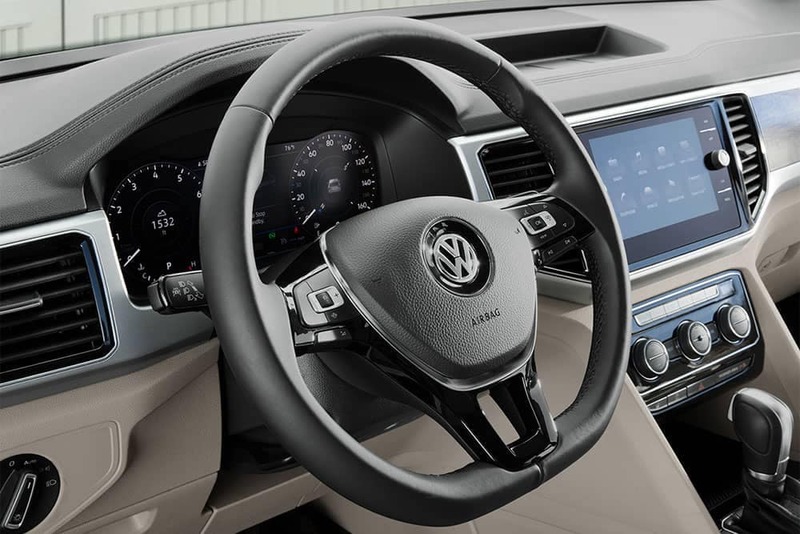 When you are ready for a test drive, contact us to experience your Volkswagen SUV of choice in person. You can also explore previous model years by comparing the 2018 Volkswagen Tiguan vs. Volkswagen Atlas to learn more. And if you are big fan of the Volkswagen Touareg SUV, you can still find it at Stohlman Volkswagen near Alexandria! Be sure to compare the Tiguan vs Toyota RAV4 to learn more.